Portuguese-style bullfighting differs in many aspects from Spanish-style bullfighting. The cavaleiros and the forcados are unique as well as the horsewomen (cavaleiras). Most Portuguese bullfights (corridas de touros) are held in two phases: the spectacle of the cavaleiro, followed by the pega. In Portugal, the main stars of bullfighting are the cavaleiros, as opposed to Spain, where the matadores are the most prominent bullfighters. Nevertheless, bullfights with matadores are frequent, notably with Portuguese matadores who practice their trade in Spain and who, when in Portugal, replace the sword in their final strike with a bandarilha. Examples of famous Portuguese matadores are Vítor Mendes and Pedrito de Portugal. During the cavaleiro, a horseman on a Portuguese Lusitano horse (specially trained for the fights) fights the bull from horseback. 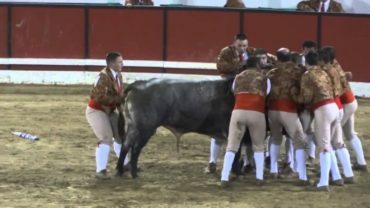 The purpose of this fight is to stab three or four bandeirilhas (small javelins) in the back of the bull. In the second stage, called the pega, the forcados, a group of eight men, challenge the bull directly without any protection or weapon of defense. 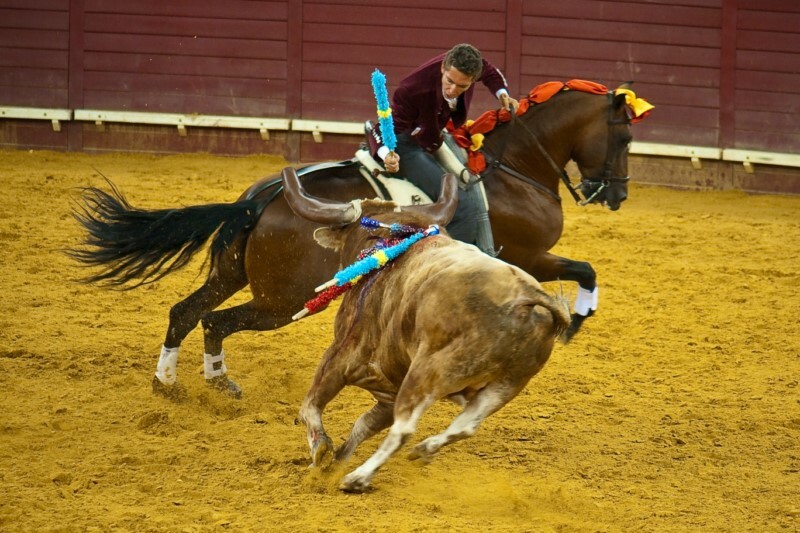 The front man provokes the bull into a charge to perform a pega de cara or pega de caras (face catch). 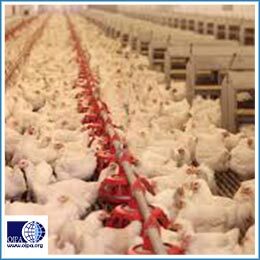 The front man secures the animal’s head and is quickly aided by his fellows who surround and secure the animal until he is subdued. The bull is not killed in the ring and, at the end of the corrida, leading oxen are let into the arena and two campinos on foot herd the bull along them back to its pen. The bull can be either killed, away from the audience’s sight, by a professional butcher or, after a good performance, restored to health and released to pasture for breeding. Nevertheless, tradition was so strong at the small frontier town of Barrancos, where the bull was illegally put to death in the arena, that the government was forced to relent and permit the town to follow its ancient matador tradition and kill the bull in the arena. There are other forms of traditional bullfighting in Portugal, some differing markedly from the version described above. The public television station RTP usually shows bullfights in prime-time. This has been notoriously criticized by left-wing parties who have tried to ban the programme and, in another instance, rating the show to an adults-only classification. In Portugal, more than 4,000 bulls a year are killed for bullfighting and other cruel events. Bullfights are also organized on the Azores Island (an autonomous archipelago that belongs to Portugal), such as on the islands Terceira and Graciosa. Despite popular belief outside Portugal, bulls in Portuguese bullfights are always injured with several banderilhas and very often killed (in public in a handful of bullfights, and in private after the ‘show’ for the rest). In 2012 a bull was killed unlawfully at the end of a bullfight which took place in the medieval village of Monsaraz, Alentejo, keeping a tradition that the local population has vowed to uphold despite being widely controversial. After the final stab was plunged at around 8.35pm, the bull was tied to the makeshift sides of the temporary ring, covered with a cloth to shield the killing from the eyes of the 1,000-strong spectators (and by doing so, keep the identity of the perpetrator under wraps) and killed. According to witnesses there was no sign of police within the ring during the fight, which took place inside Monsaraz’s castle walls. It is illegal to kill the bull in Monsaraz as it was refused permission to be considered an exception to the general rule. There is only one town in Portugal – Barrancos – where special permission has been granted to kill the bull during fights, due to it being a long-standing tradition. The vast majority of Portugal’s population doesn’t watch, go to or support bullfights. This is only done because the government still allows it. 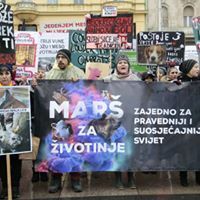 Several activism actions and polls have been made both on newspapers, websites and on social media, where more than 90% of the answers are AGAINST this horrible tradition. 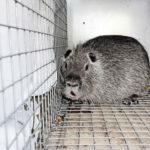 These activities are unfortunately sponsored by the municipalities (with taxpayers’ money) and there is currently a petition to try to cut those funds. Hereby to express my deepest indignation for the perpetration of bullfights in Portugal, this brutal and cruel tradition is not supported by the majority of the Portuguese population and neither by the international community. Bulls are wonderful animals, and they need to be respected and not tortured in order to amuse the persons attending the show. Hurting them for entertainment is an horrific and irresponsible behaviour, that does not consider the importance of this animals’ lives. I’m asking to stop immediately bullfights in Portugal. Personally, I will not visit Portugal, and I will ask all my acquaintances to do the same, until this situation will be solved. Sign OIPA Petition and stop bullfights in Portugal! The petition will be send to the Portuguese Government.